Please call or email for a price quote on larger rocks or custom sizes. A delivery charge will be added to all larger rocks that need to be delivered and set. $1.00 per loaded mile will be charged on all miles to cover fuel expense plus $40/hour to cover labor. 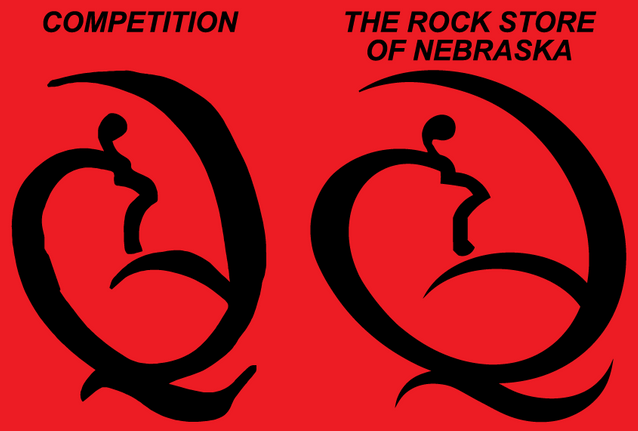 Check to see if your rock would qualify for free delivery. Shown to the left is the difference between us and our competition. We have the ability to do graphic design in-house while our competition cannot and we will make sure your proof and final product look perfect! Even if it takes extra work to track down your original images, we will do that! The image on the left is a case of image trace gone wrong! !